Founded in 1933, Country Life Farm is Maryland’s oldest Thoroughbred breeding farm. 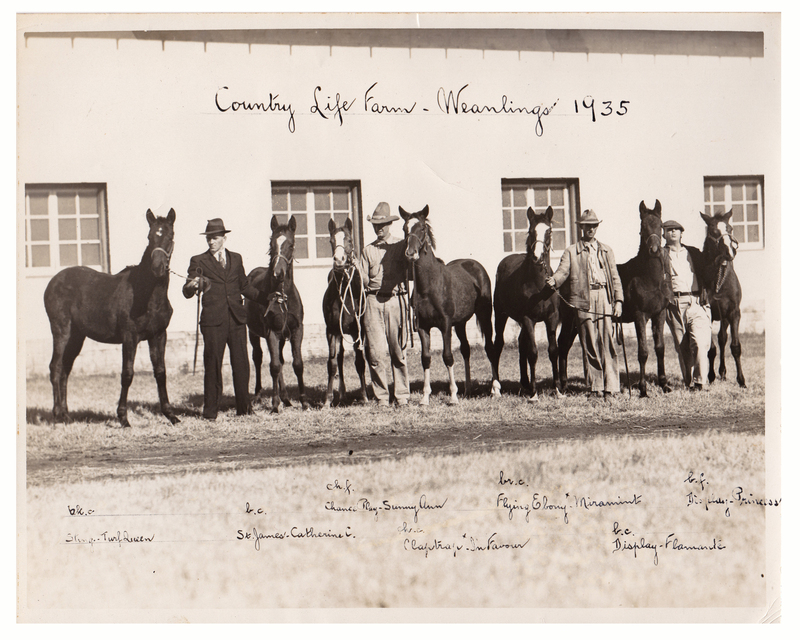 The beautiful old farm two miles south of Bel Air was purchased in the middle of The Great Depression by Adolphe A. Pons, grandfather of current Country Life owners Josh and Mike Pons. 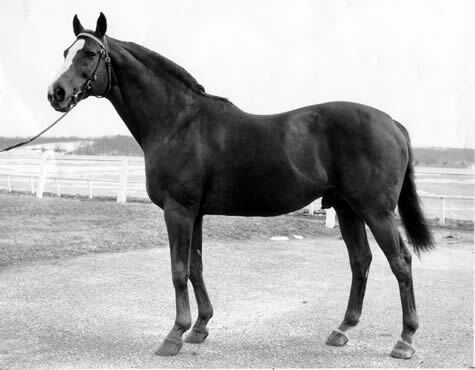 Adolphe had been personal secretary to financier August Belmont II, breeder of the greatest horse of the 20th-century in Man o’ War. 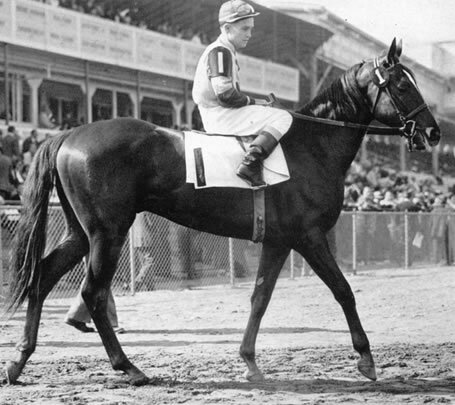 With Belmont serving as a Major in France during World War I, Pons handled the sale of Man o’ War at Saratoga in 1918. 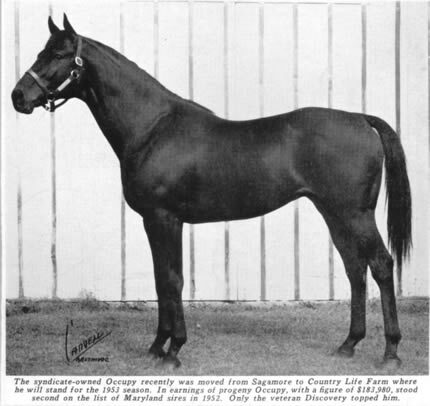 He advised Samuel D. Riddle, Jr., to purchase the chestnut colt, and in Riddle’s silks, Man o’ War raced into immortality. 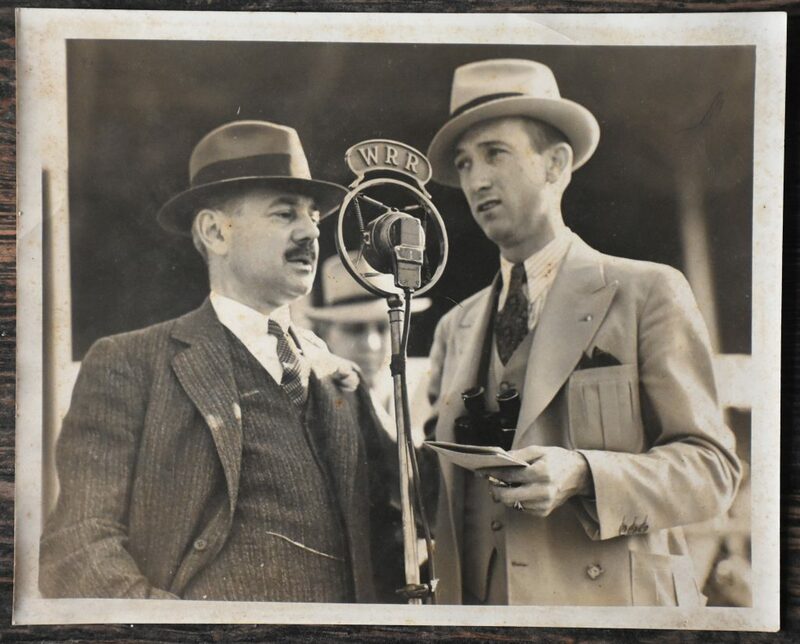 Following Belmont’s death in 1924, Pons served as bloodstock advisor to the major stables of Joseph E. Widener, W. Averell Harriman, Isabel Dodge Sloane, and George Herbert Walker, as well as Riddle’s Glen Riddle Farm. 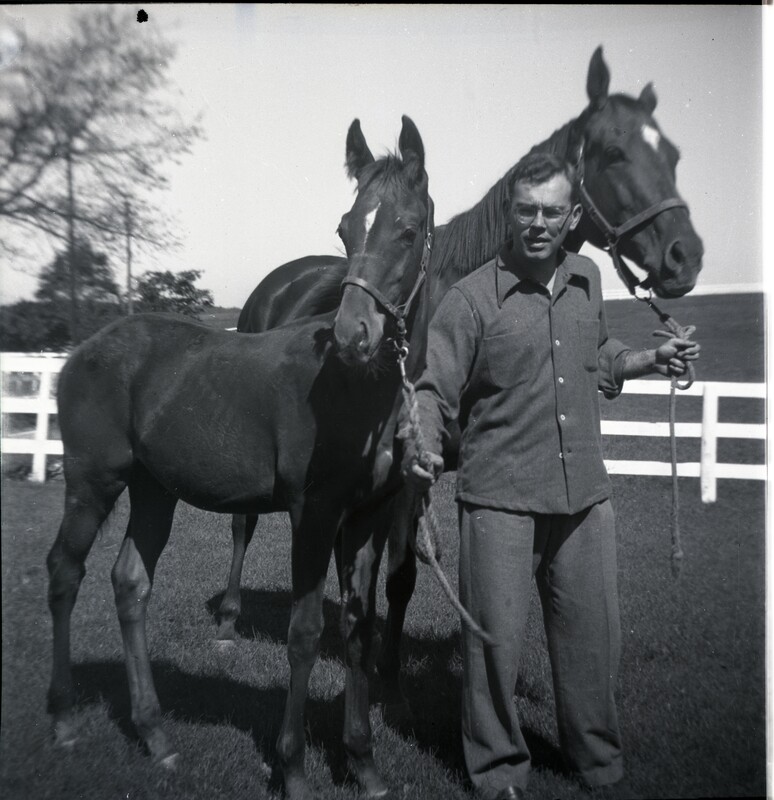 With the purchase in 1933 of the former Rockland Farm, Pons established Country Life Farm and embarked on his own career as breeder. 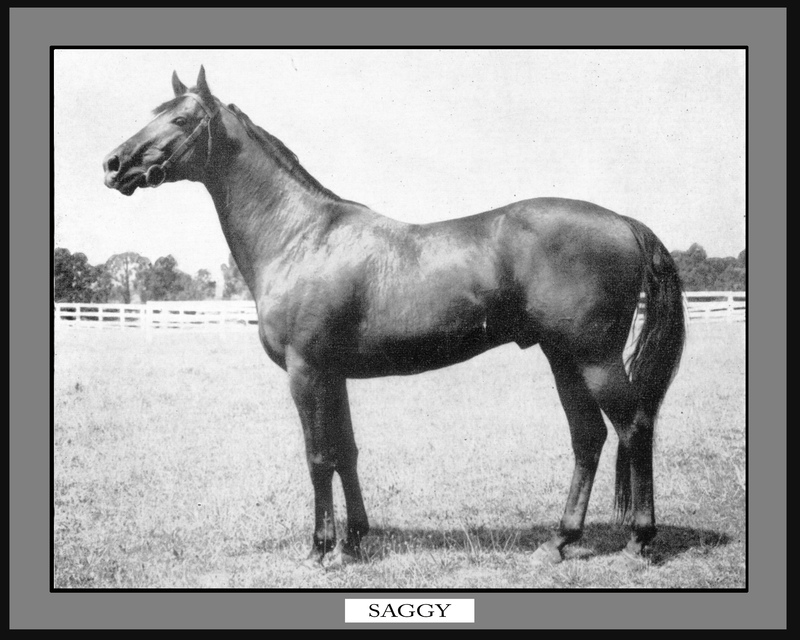 He immediately impacted Maryland breeding with a stallion roster that included Fair Play’s son Ladkin, winner over French-champion Epinard in a series of famous international races of the 1920s. 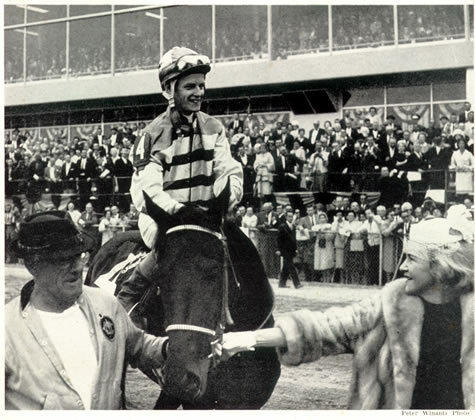 Pons left an indelible mark on the history of the Turf when, in 1946, he bred a filly later named Raise You. 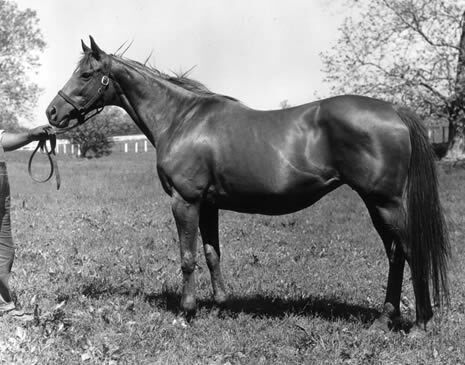 Our popular Broodmare Partnerships are named in honor of Raise You, who was sold by Country Life at the 1947 Saratoga Yearling Sales. 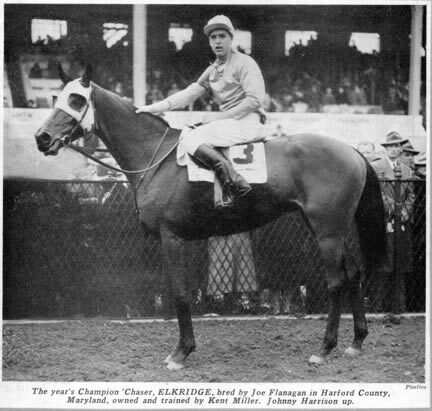 Raise You was a stakes winner who became the dam of undefeated 1963 Champion 2-year-old Raise a Native. 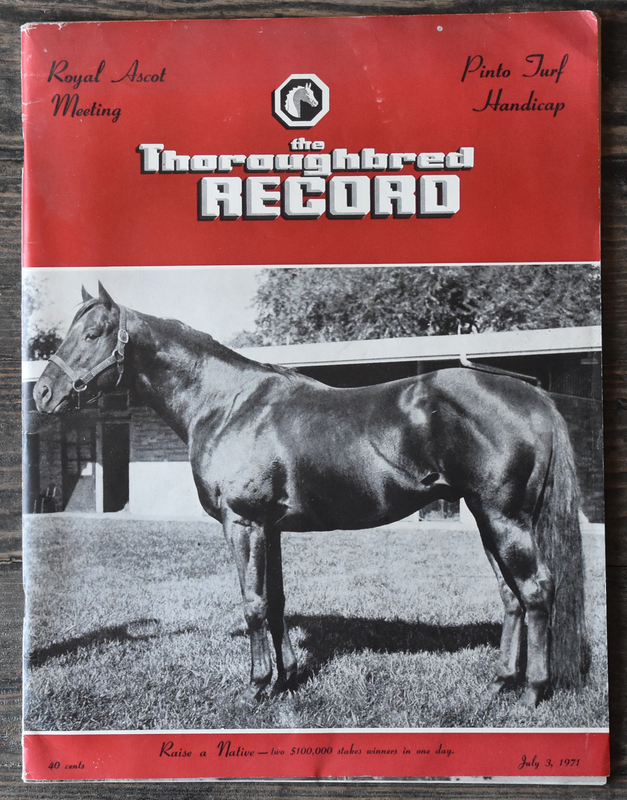 In turn, Raise a Native sired Mr. Prospector, multiple times the Leading Sire in America whose speed was inherited by a succession of sons who became top sires. 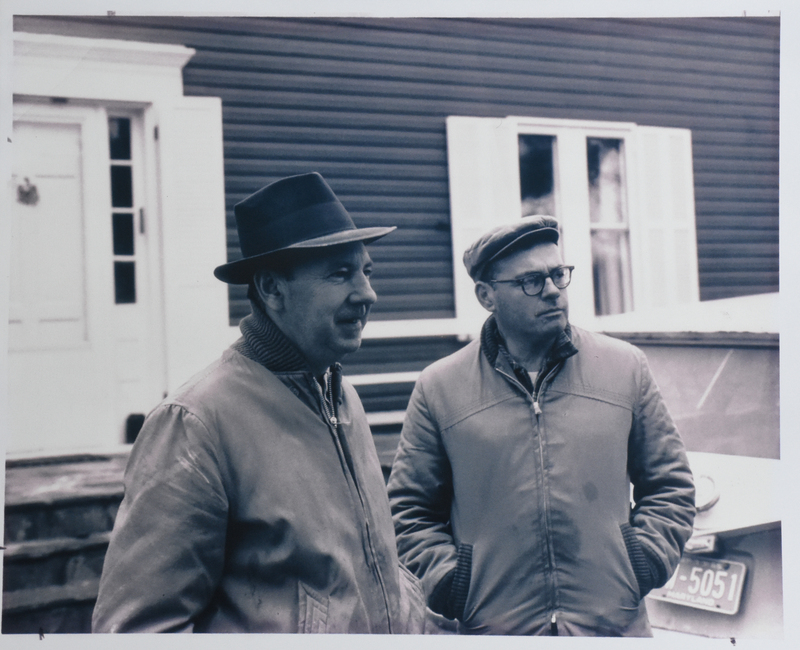 In the 1950s and ’60s, Country Life was run by Adolphe’s sons Joe and John. 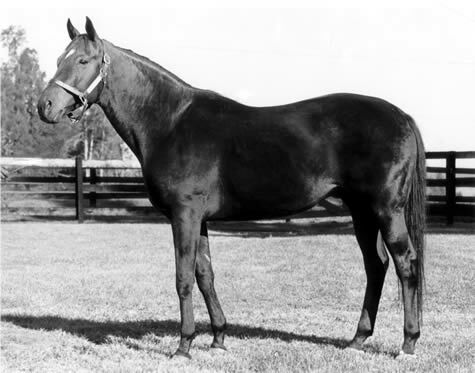 The two Pons brothers stood the sires of each of the classics in 1961. 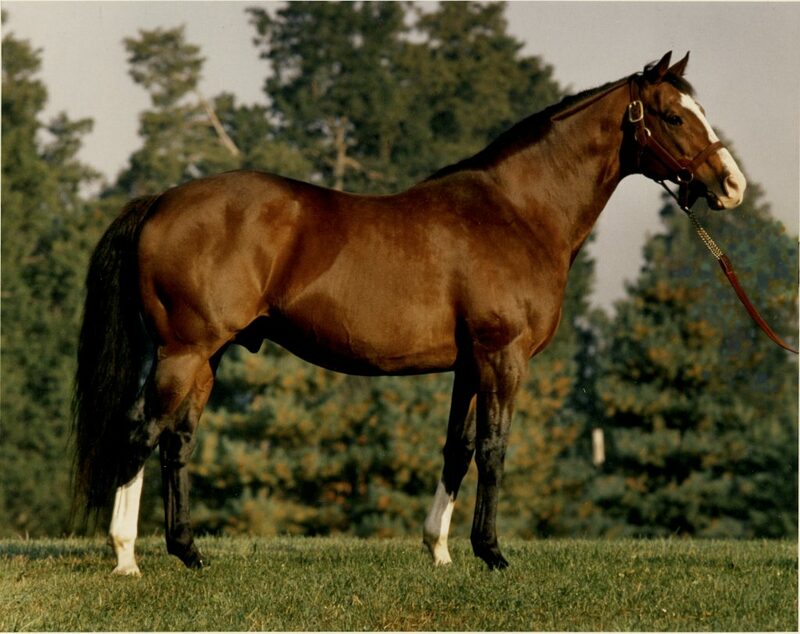 Country Life stallion Saggy sired Kentucky Derby and Preakness winner Carry Back, whose bid to sweep the Triple Crown—for the first time since Citation in 1948—was spoiled when Country Life stallion Correspondent sired the 1961 Belmont Stakes winner Sherluck. 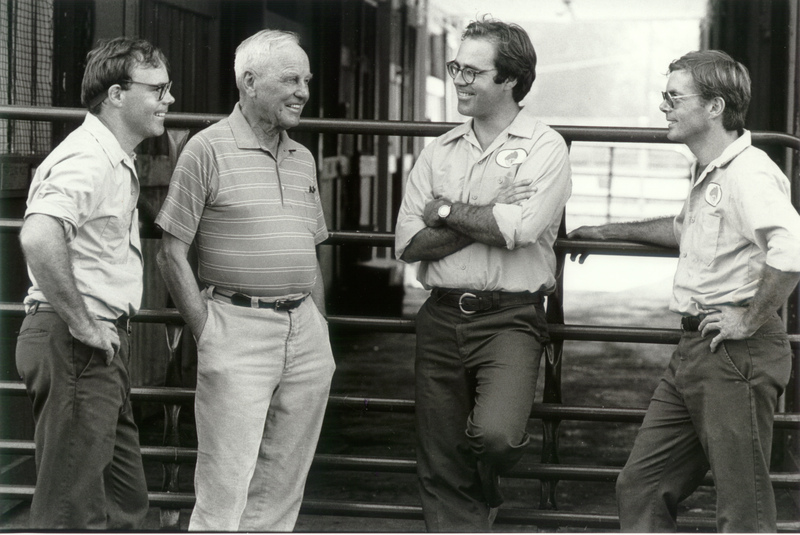 Leading Maryland sires of the 1970s—Rash Prince and Big Brave—carried the farm into the 1980s, when Josh and Mike Pons took over the reins. 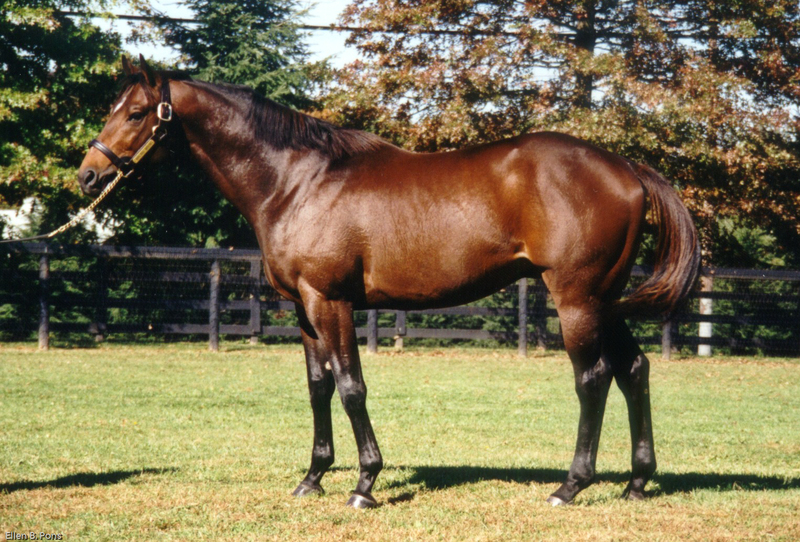 The great Two-Time Horse-of-the-Year Cigar was born at Country Life in 1990, a decade in which Maryland stalwart sires Carnivalay (by Northern Dancer), Citidancer (by Dixieland Band) and Allen’s Prospect (by Mr. Prospector) paved the way for one of the greatest stallions in Maryland history: Malibu Moon (by A. P. Indy). 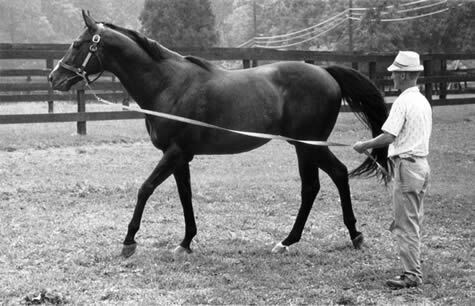 Like Raise a Native, Malibu Moon raced only as a 2-year-old, entering stud at three. 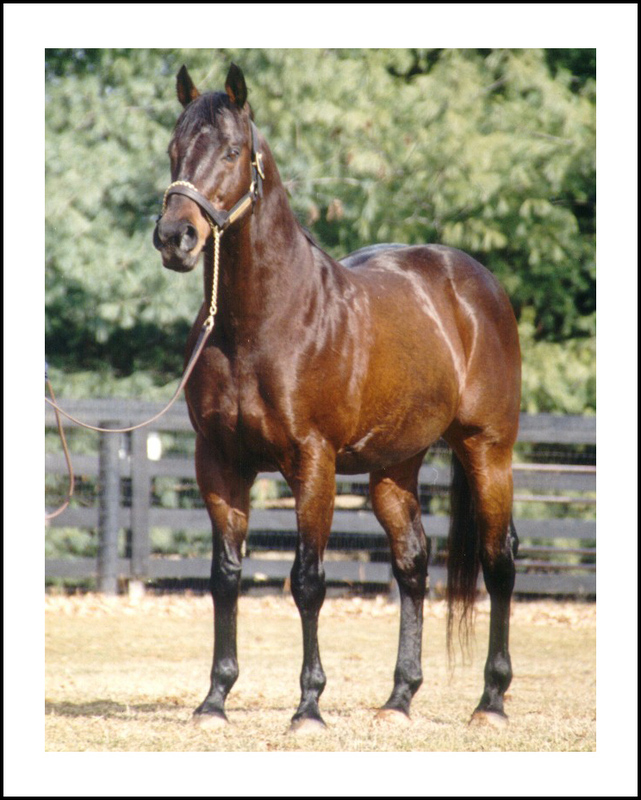 In his first crop, Malibu Moon sired California’s leading 2-year-old Perfect Moon. 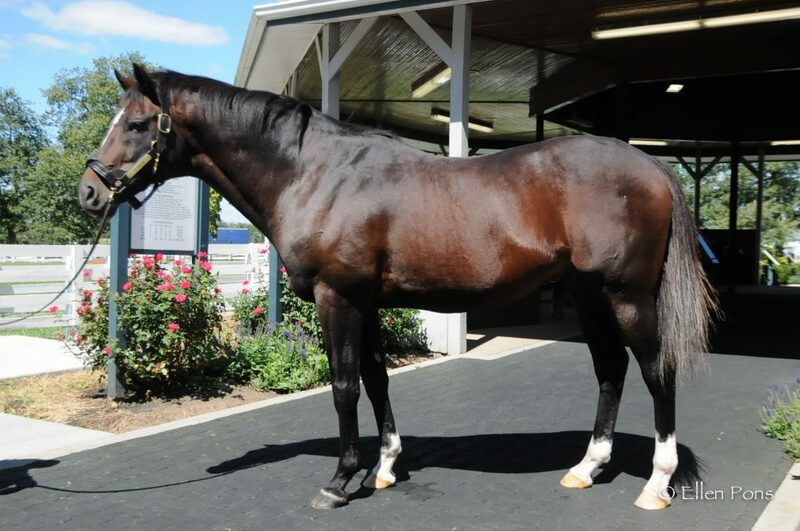 In his second crop came 2004 Eclipse-Award Champion 2-Year-Old Declan’s Moon. 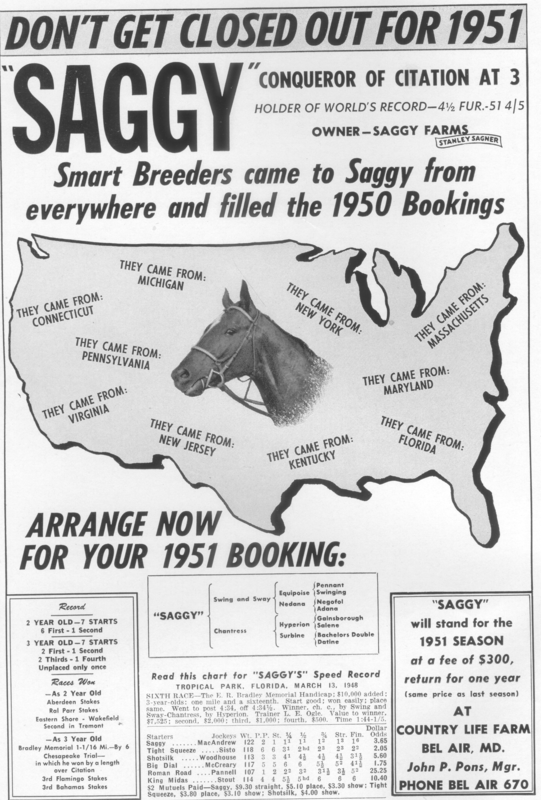 By this time, the Pons Brothers and partner B. Wayne Hughes had relocated the brilliant young sire to Kentucky. 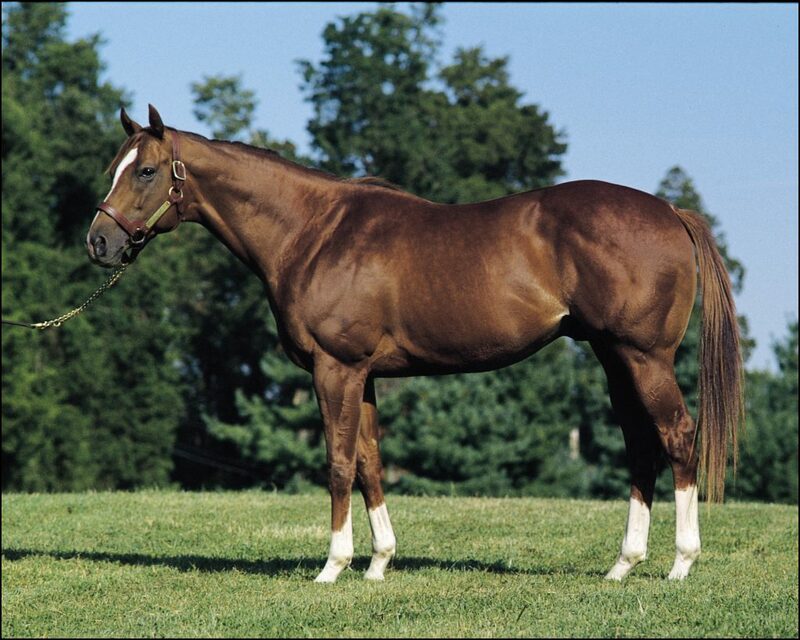 In 2013, Malibu Moon sired Kentucky Derby winner Orb. 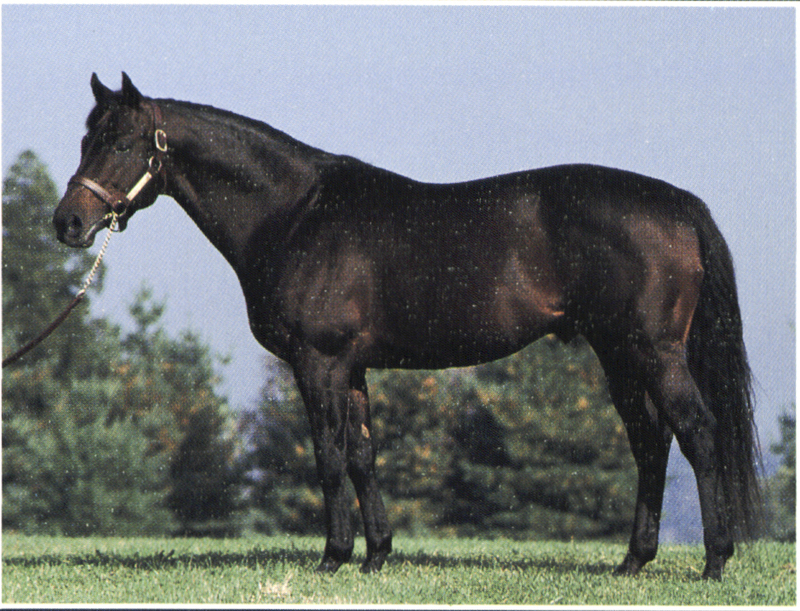 More than 100 stakes winners have been sired by Malibu Moon. 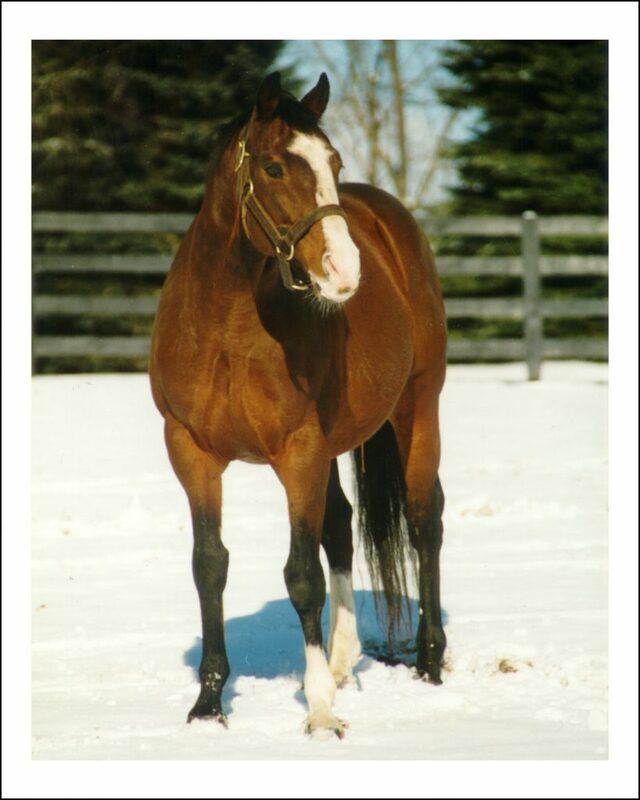 Country Life continues the great tradition of offering the best bloodlines in our Stallion Roster and in our Racing and Breeding Partnerships. 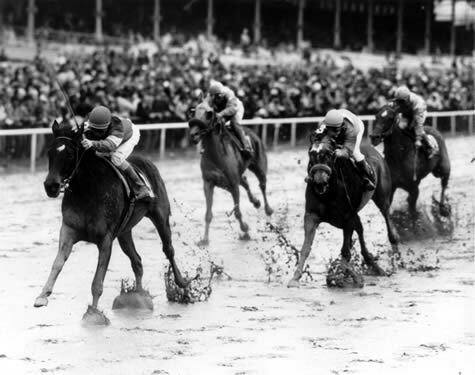 Our sons of Tapit, War Front, Malibu Moon, Pulpit and A.P. 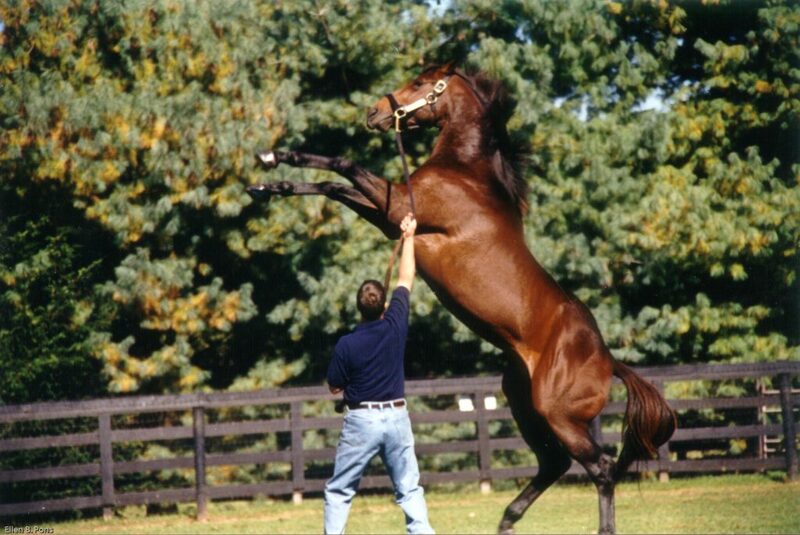 Indy have no equal in the Mid-Atlantic stallion ranks. 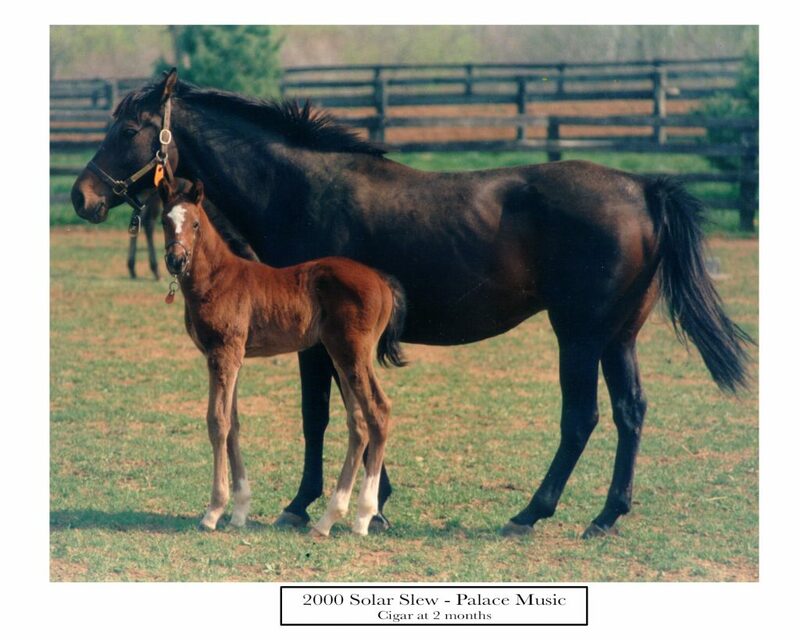 Our full-service operation carries the slogan “From Beginning To Winning,” because the foals born at Country Life have the opportunity to be broken and trained at our nearby Merryland Farm. 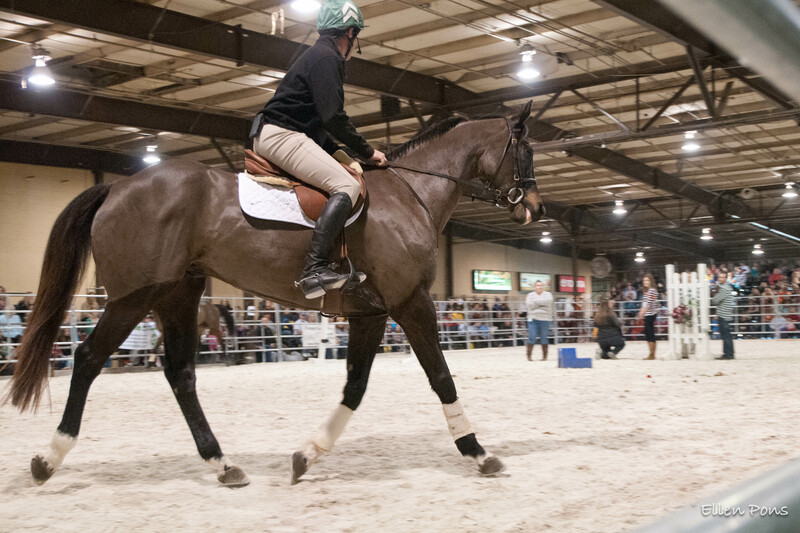 With a 5/8th-mile Training Track, turf gallops, and woods trails, Merryland is unequalled as a facility to get young horses ready to run, or to provide older horses with a freshening lay-up routine. 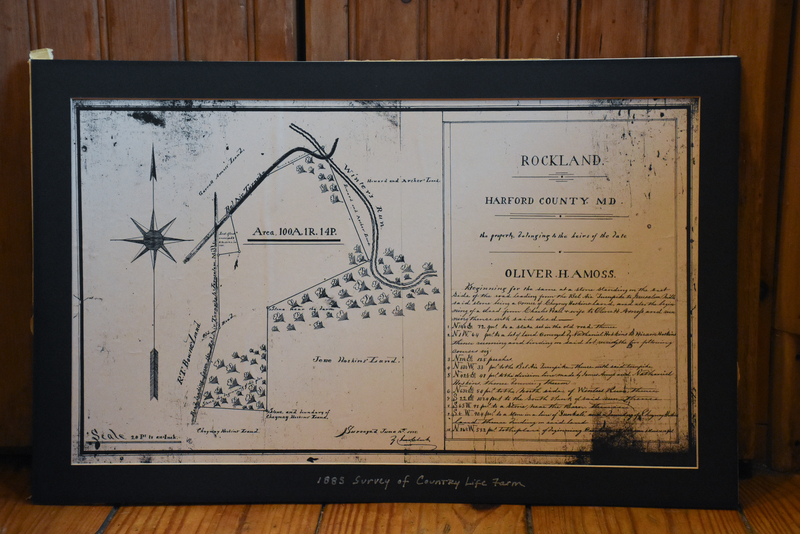 Country Life and Merryland: From our beginning, in 1933, to winning in the present. 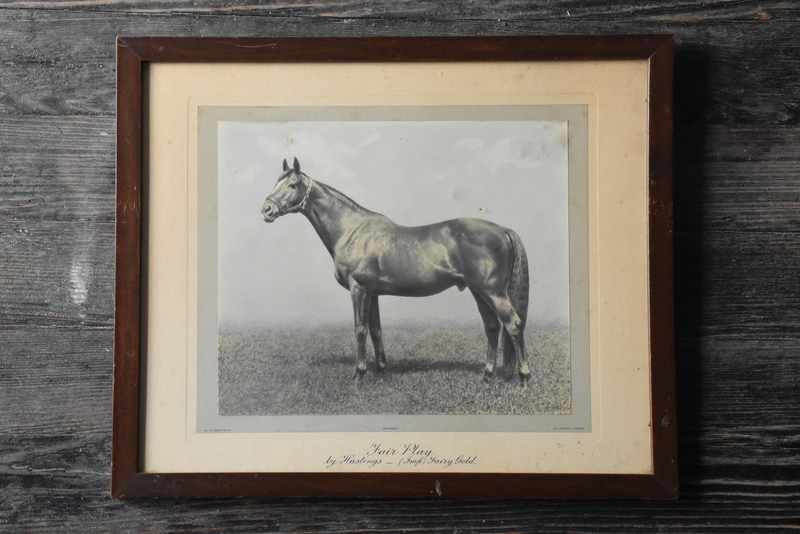 With our eye on the future as well, each of the great-grandchildren of Adolphe Pons are involved in Country Life. Mike and his wife Lisa are the parents of three grown children: Philip, Elizabeth, and David; Josh and his wife Ellen have two grown sons: Josh and August. All five children contribute to the strategic planning for the farms future.